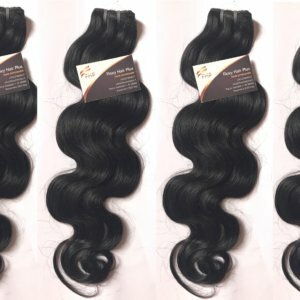 Categories: virgin Remy, Wavy, weft. 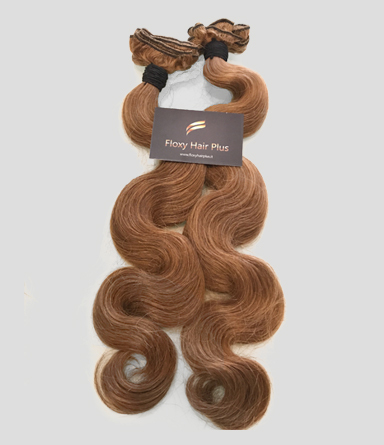 Transform yourself with our vibrant bleached body wave floxyhairplus hair extensions. 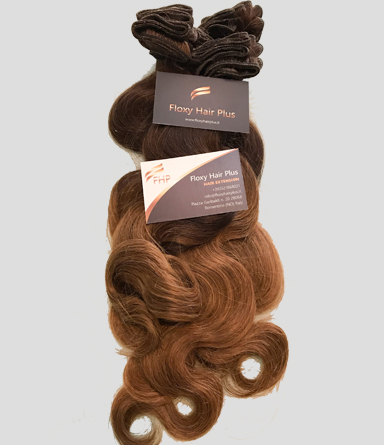 These locks are perfect for wearing as is and also for providing base colours for custom dye jobs. 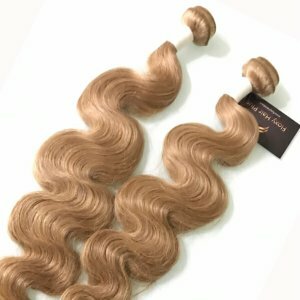 Let us know what colour/style you are trying to achieve and we will advise on which base colour to start with and lengths to select. 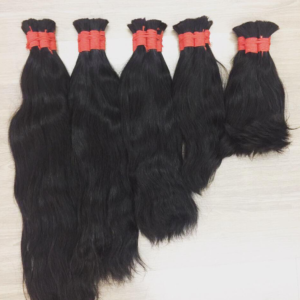 Please also note as that hair extension will has been processed it will require more maintenance and moisture to ensure it maintains softness and to minimise tangling. 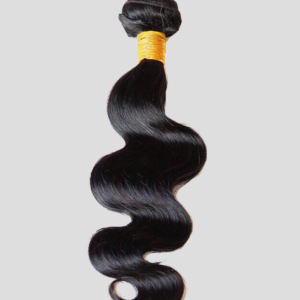 A regular comb through, light conditioner and natural oils are recommended for daily maintenance. 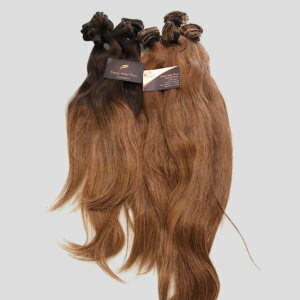 We recommend lengths of 18" and longer are worn on a wig for ease of maintenance and to minimise tangling. HOW DO I MAINTAIN THIS HAIR? 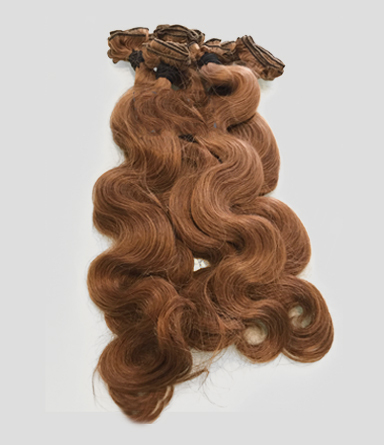 Our colored hairs require additional maintenance due to the chemical colouring processing used to colour the hair. In order to maintain the softness and minimise tangling a regular wide tooth comb through, light conditioner spray and natural oils sealant are recommended for daily maintenance. 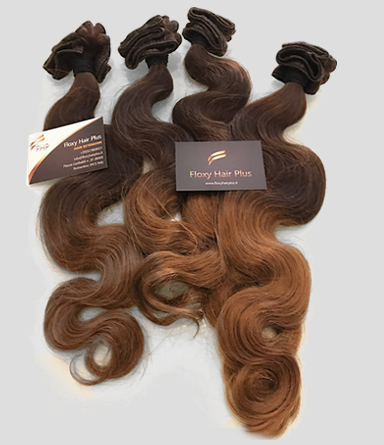 Colour treated hair will require weekly moisture rich deep conditioning treatments to ensure the hair doesn’t become dry and brittle and hot oil treatments to help in restore natural shine and bounce. 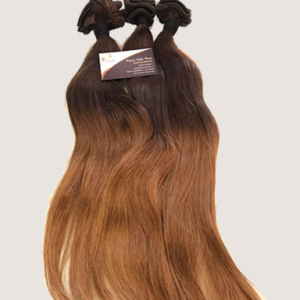 We highly recommend lengths of 18″ and longer are worn on a wig for ease of maintenance and to minimise tangling. Pat dry with towel from the bottom. 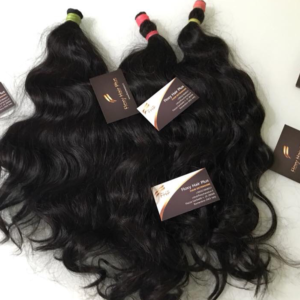 We recommend air drying or low-heat drying. Never wrap your damp hair in a towel. Avoid heavy products such as mousse, hair spray and gel. They can cause build-up and attract dust. 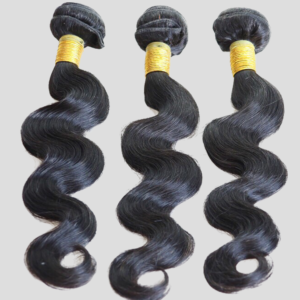 Treat It as you would your own hair With proper care, Unprocessed Human Hair will last. 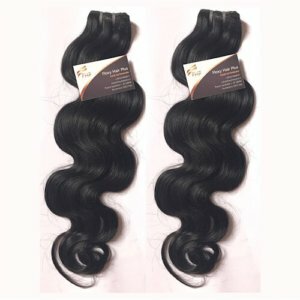 Hair will remain undamaged by avoiding frequent use of excessive heat, dyeing or perm chemicals Performance and results. 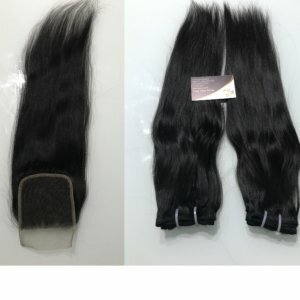 By following proper dyeing and perming methods, successful results can be achieved. 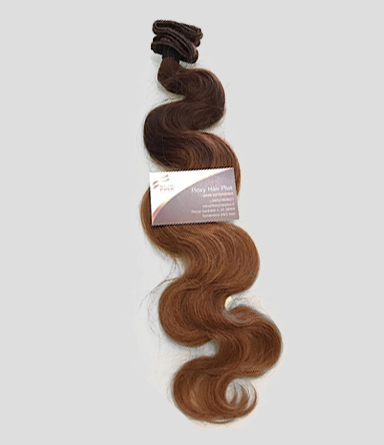 As with all hair types, naturally dark hair achieves different dyeing results than naturally lighter hair. 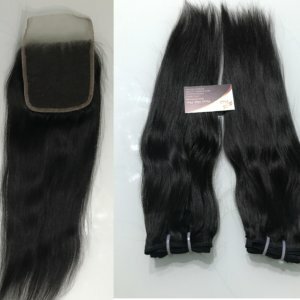 For best results, consult with your professional hairstylist; test only with a small portion of hair before coloring or perming the entire bundle of hair.